What is TMD? What treatments are available for Grinding and Clenching? TMD stands for ‘Temporo-mandibular Joint Dysfunction Syndrome’ , and describes symptoms associated with jaw joint dysfunction. 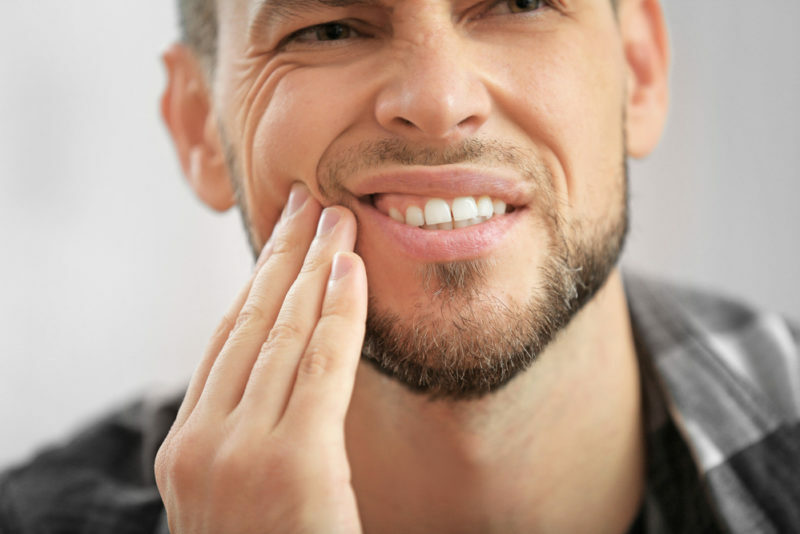 Grinding and clenching of teeth is a common condition and often leads to tooth wear, stiff jaws, and jaw ache. Both conditions can occur simultaneously or by themselves, and both are due to stress in either the jaw joint or jaw muscles. Are there any modern treatments for this condition? One of our dentists, Dr Fareed Khan, based in our Putney branch, has been researching modern treatments for these conditions for about the last 5 years. He has successfully treated many patients with these conditions. The treatment involves digital scanning of the teeth to produce a 3D virtual model of the dentition. Dr Khan then studies the virtual model and then designs appliances that are 3D printed from this model. The patient wears the appliances for a few months until the bite is corrected such that the strain on the jaw joint and tension in the jaw muscles are permanently relieved. Dr Khan is developing a course to teach other dentists and doctors about this new technique so they are aware of modern treatments available for these conditions. 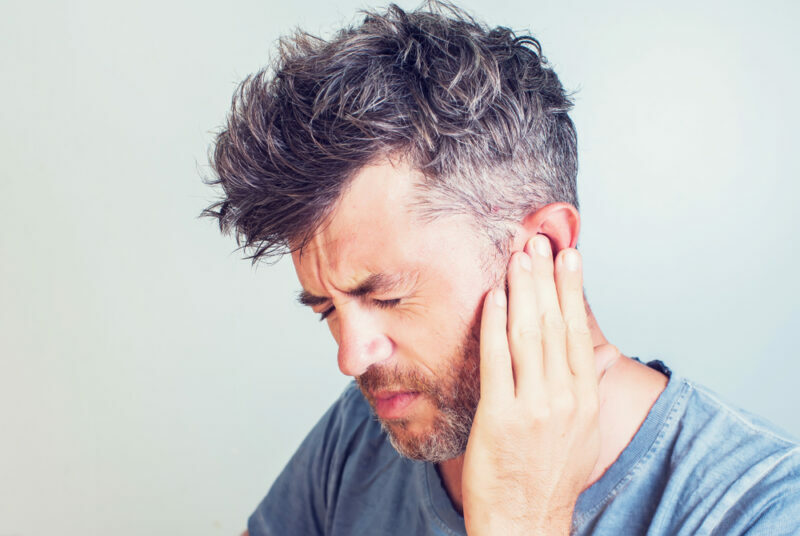 If you suffer from either TMD and/or grinding or clenching of your teeth, and would like a free consultation to see if your condition can be improved, please contact our Putney Branch. "The treatment has transformed me"
“When I first heard about Invisalign and how it can improve TMD I went to Perfect Smile to see if something could be done to improve the neck pain I was having every morning due to grinding my teeth when asleep. After a few discussions with Dr. Khan, I decided to go ahead with the treatment. 18 months later my condition decreased, and to my surprise, even my constant chronic sinusitis disappeared. I now rarely have a blocked nose, even if I have the flu. My sense of smell has improved too. The treatment has transformed more than the aesthetic of my smile – there are various non-cosmetic benefits too. "I cannot recommend Invisalign enough"
“I started using Invisalign in 2016 and finished my final course in December 2018. I absolutely love my smile now and it is the best thing I could have invested in. I’ve been wanting to straighten my teeth since I was 17 but have always put it off due to not really wanting the “train track” type braces as an adult. I’m really happy I waited and found Dr Khan and Invisalign in 2016. I explained to Dr Khan that I was initially only interested in straightening my teeth and this was fixed in about 6-8 months, it was an amazing result and I found it really easy to get used to wearing Invisalign. It didn’t irritate me, it all felt very hygienic and no one noticed that I was wearing braces and I only needed to visit Dr Khan every other month for a quick appointment, which meant it didn’t feel like a big task to be wearing Invisalign. After my teeth was straightened Dr Khan explained that we could explore further what more we can do with Invisalign if I wanted to as I’ve mentioned to him before that I grind my teeth. In 2008 my dentist pointed out to me that I am grinding my teeth and that I should consider getting a mouthguard to sleep with at night. As it was quite expensive I did not consider this until 2011 when my grinding became so bad that I would wake myself up at night having chipped my front tooth. I was scared I was going to break my teeth if I did not seek help. After visiting the dentist we ordered a mouthguard and he filled in the chip in my front tooth. It took some time to get used to the mouthguard as it is quite thick and uncomfortable and I’ve never worn anything like it before. The first initial months went okay wearing the mouthguard but then I started noticing that I would wake up at night and not be wearing it anymore. I’ve obviously taken it out in my sleep as it was annoying me so I’d have to search for it and put it back in. This routine would happen easily up to 5 times a night and I would always wake up in the morning having taken it out again. I had to have the chip in my front tooth filled in quite a few times as it just kept chipping (due to me being unable to sleep with my mouthguard) and eventually the dentist said that it is best I don’t fill the chip in my tooth in anymore as I’ll just chip it out again. Eventually I gave up using it and threw it away as it just did not work for me. I used to get a really stiff jaw and neck, my gums were receding and I suffered from bad headaches all due to grinding during this period which was not ideal after not having had any sleep. Dr Khan assessed my teeth and we kept experimenting with Invisalign until the grinding stopped. It is a wonderful feeling as I’m not scared that I’ll wake up chipping my teeth anymore. We’ve adapted some of my lower teeth to be more hygienic, my gums have stopped receding, we widened my smile and all of this means my teeth are less crowded and my jaw is more relaxed. I don’t suffer from headaches anymore and all of this means I get a better night’s rest now and my teeth are much healthier – even my hygienist said that my teeth are the healthiest it’s ever been.